I have finally gotten my game to the point where I am beginning to expand the player base beyond a few testers, and I am now starting to advertise and expand the exposure of the game. 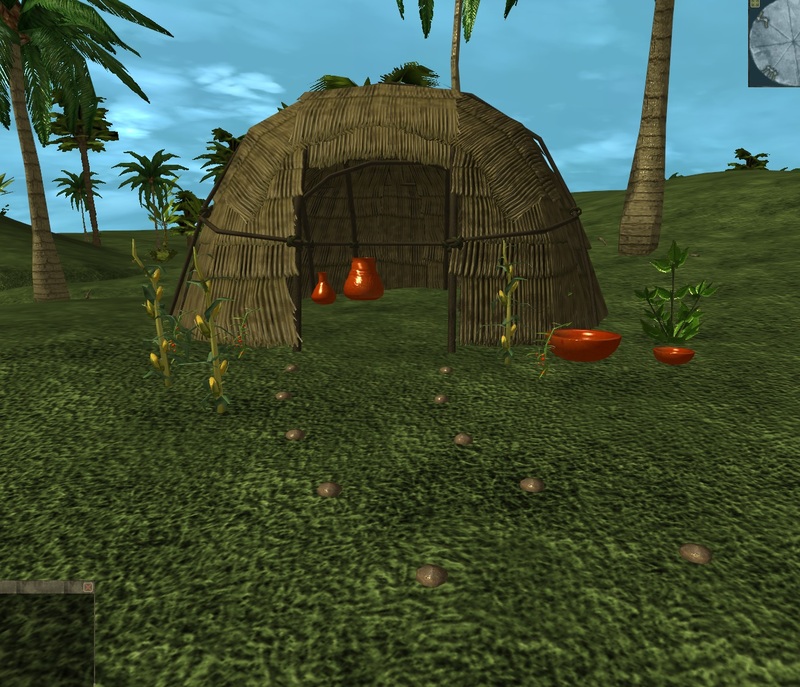 Vantage is a Prehistoric Simulation MMO. Your main objective is simple... to stay alive! You explore the massive world searching for food, creating primitive tools and weapons to create, hunt, and craft other items to make your life easier. - Create fires at night using some tinder and wood so you don't freeze at night. - Build a hut to live in and call 'home'. 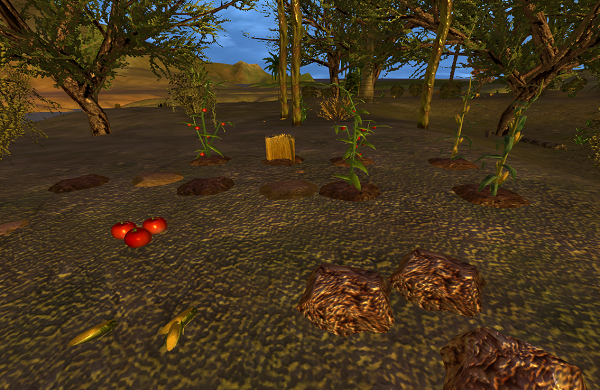 - Find wild plants, take their seeds and plant crops to become more self-sustaining. - Create some clothes to keep yourself warm and well protected, by skinning dead animals and tanning the hides. Vantage is a game I have been working on longer than I care to say. It is my life's work and I am proud to still be working on it, and I believe in the concept of the game and I hope that other people do as well, and find the game fun, entertaining, and also educational. The game is based heavily around a complex crafting mechanic. You must craft all the items you need to survive. 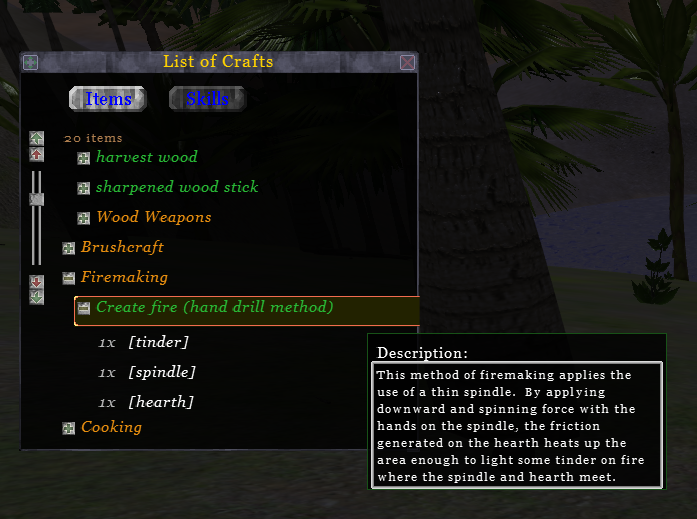 In addition, a lot of research is done to make the crafting mechanics for each item as realistic as possible. For example: to make a fire, you need a wood spindle, wood hearth, and some tinder (dry grass for example) just like in primitive times. You attempt to make the fire with those items and you may fail if your skills are not good enough. The game engine is my own custom engine I call VantEdit. 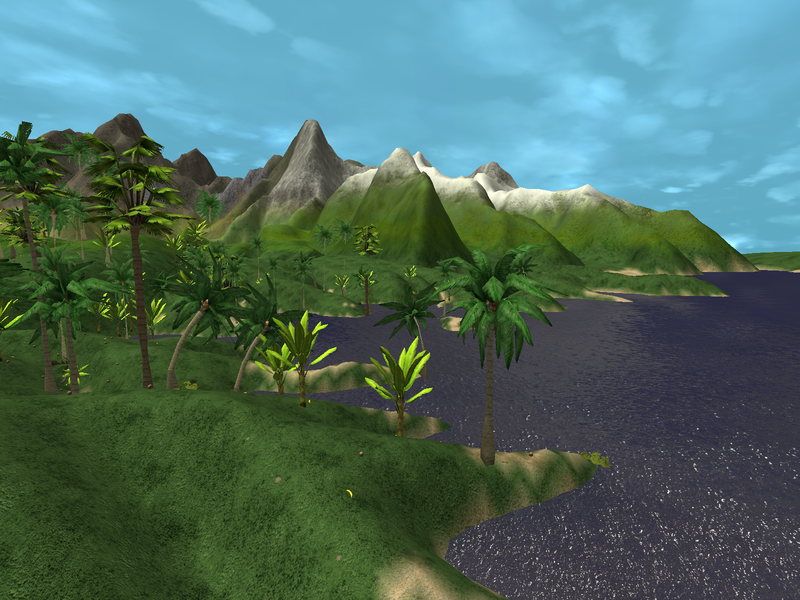 The engine renders a fully seamless world (no loading screens) of any definable size. The world is created using a tectonic plate simulation system that simulated millions of years of tectonic shifting, collision, and terrain erosion, etc. The final result is completely terraformed using my custom terraforming algorithms, and the final world is streamed to the user as they play. 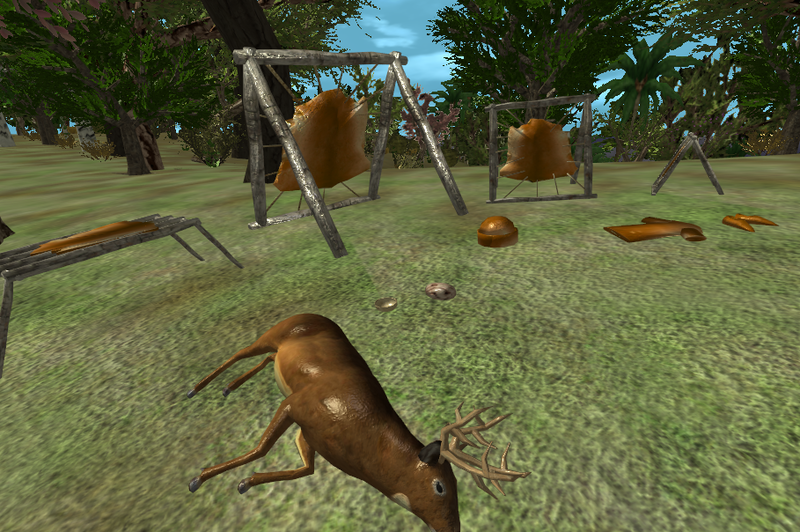 You can interact with every single item within the game, from trees to rocks and animals. Depending on the size of the world, there can be millions of objects, or more! You can take an apple from one of thousands of apple trees, or extract the water from a cactus and take it with you in newly created coconut cup. My ultimate objective for the game is to make a complete technological skill tree for people to play thruogh, from primitive times all the way to modern times. By implementing items, skills and crafts one at a time. The VantEdit interface has a full editor system to quickly and easily allow for me to do this. But of course, the absolute main object of the game is to make it fun! If the game is not fun, there is no reason to make it! Currently the game is completely free to play, I would greatly appreciate any suggestions/comments/bugs you can give me, it would be extremely valuable and helpful to me. A full interactive in-game tutorial is included as you play the game. Vantage: "Hearth and Home" Content Update is Now Live! After much more work then I was expecting, the "Hearth and Home" expansion for Vantage is live and running! 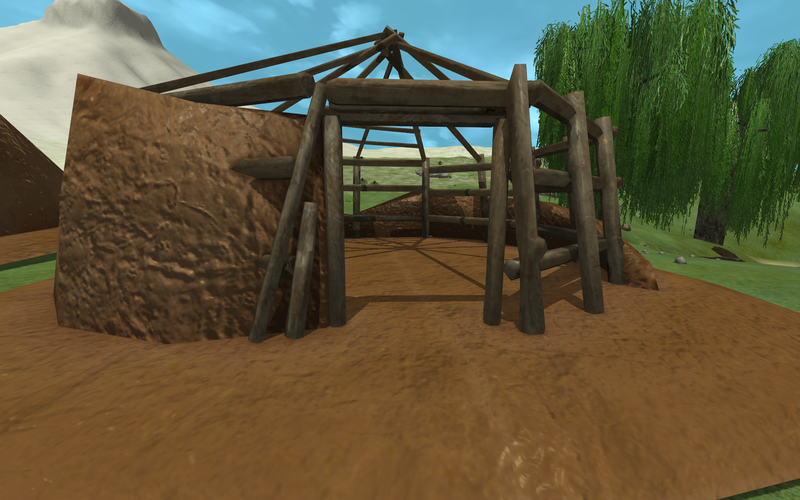 This large content update focuses on the addition of large buildings for players who want to really want to get serious about establishing a large village or homestead. 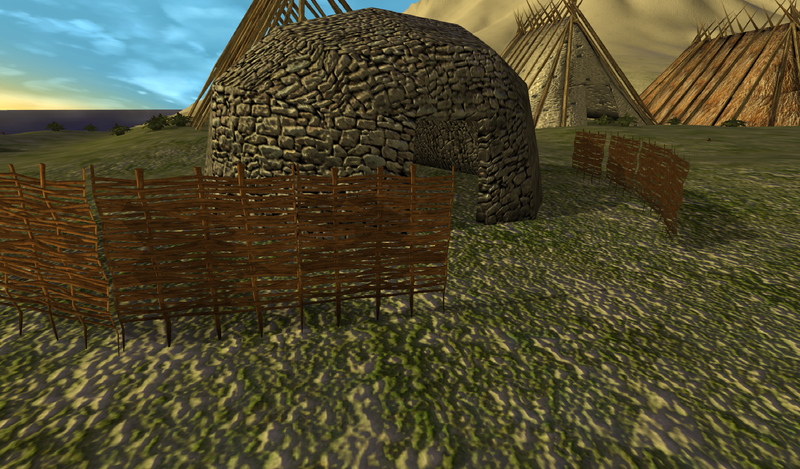 For example, you can build a large wigwam out of hide, grass, or even tree bark. They take a very large amount of resources of course, but after all the work you have an amazing home! Stuck out in the blistering cold winter? You can gather snow and make an igloo! 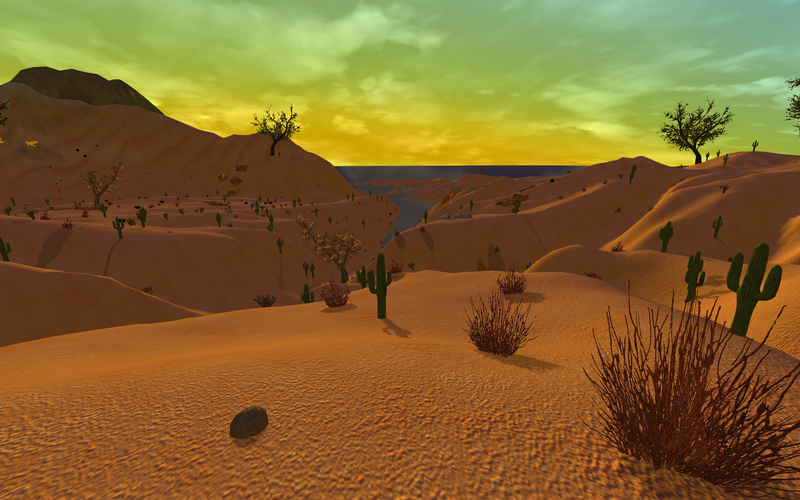 Or are you stuck in the scorching heat of the desert? Dig for some wet mud or clay, and make a primitive hogan! 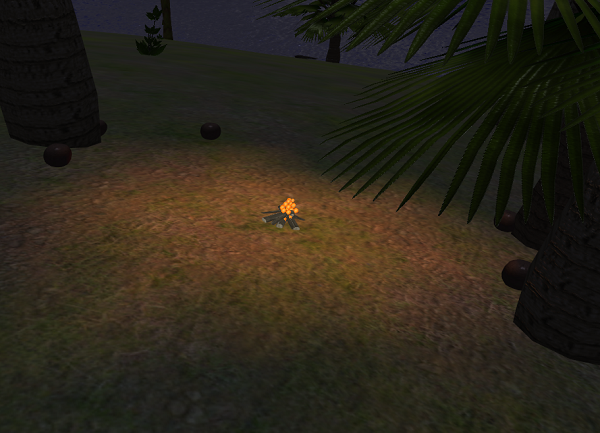 In addition to other content, like a new primitive fire animations. 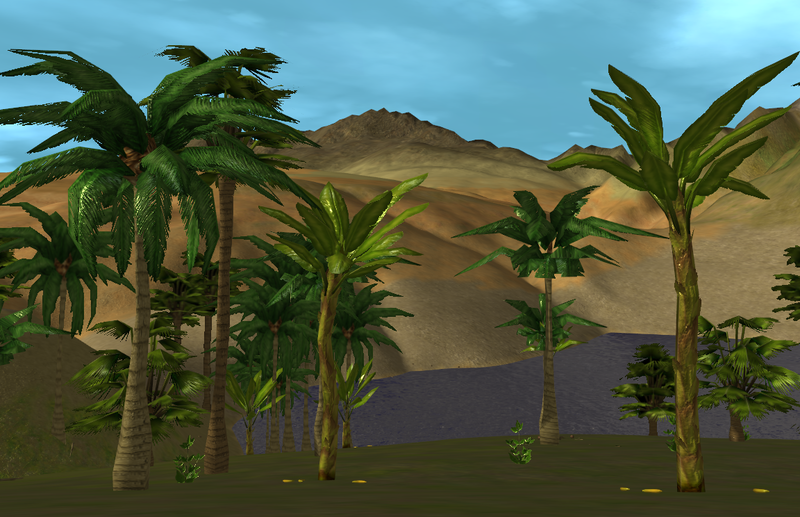 I am finally happy to announce that "permanent terrain deformation" is finally in the game. This was a mechanic I was planning to add into the game for a very long time. I built my game engine around having this mechanic and it was finally the time that it was needed for all the new content I have added. 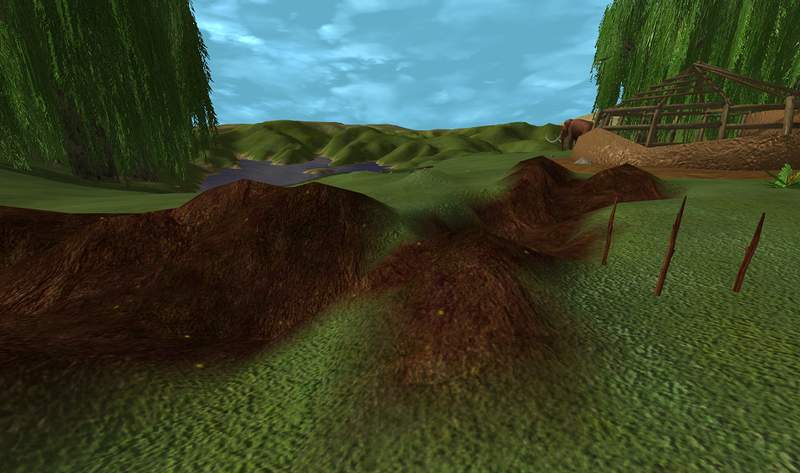 You can raise and lower terrain, even dig down to create your own watering hole! It was an exhausting amount of work, but it was worth every minute! 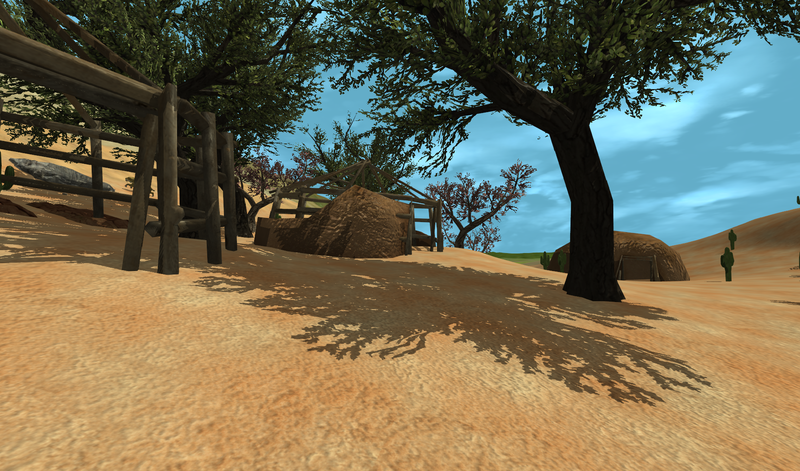 The next steps are to simply continue with content additions (objects, crafts, professions, etc...) and optimizations. It is definitely an exciting time! Vantage: Year End Summary and Road Map for Next Year! 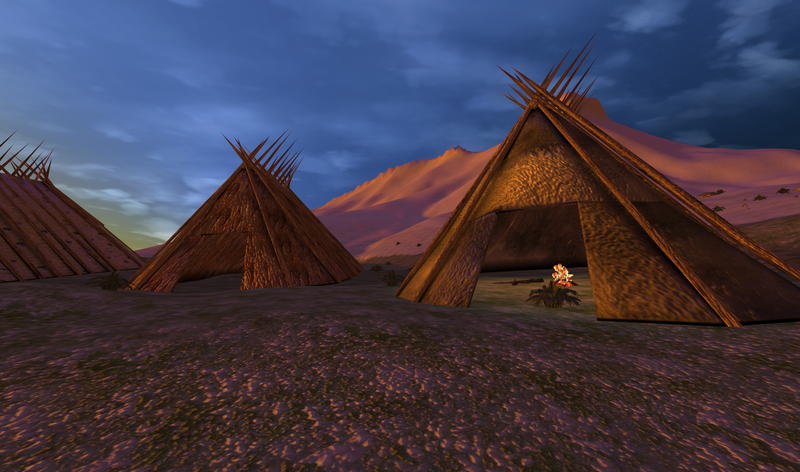 Vantage: Primitive Survival Game is Now on Steam Early Access! Vantage Early Access Begins May 22nd! Vantage is Preparing to Announce Early Access Launch Date! is there many kind of animals? Yes! Currently there are fish, rabbits, bears, wolves, deer, sabretooth tigers and mammoths to kill (and some to be killed by). As development continues many more animals will be added as well. Is it a free to play game? No sorry, I have not announced the price as of yet but stay tuned! Is this Single Player and Multiplayer? or only MultiP.? Sorry for late reply, but it is a online game. I currently host a dedicated server, however when I release the game you will be able to host your own server, or jut play by yourself if you wish. Hmm, I have not seen that issue before, but I will look into it. That doesn't sound like a issue with my game files however. My apologies, the server ran into a breakpoint where is it paused the running of the server, I have fixed the issue and the server is running again sorry.